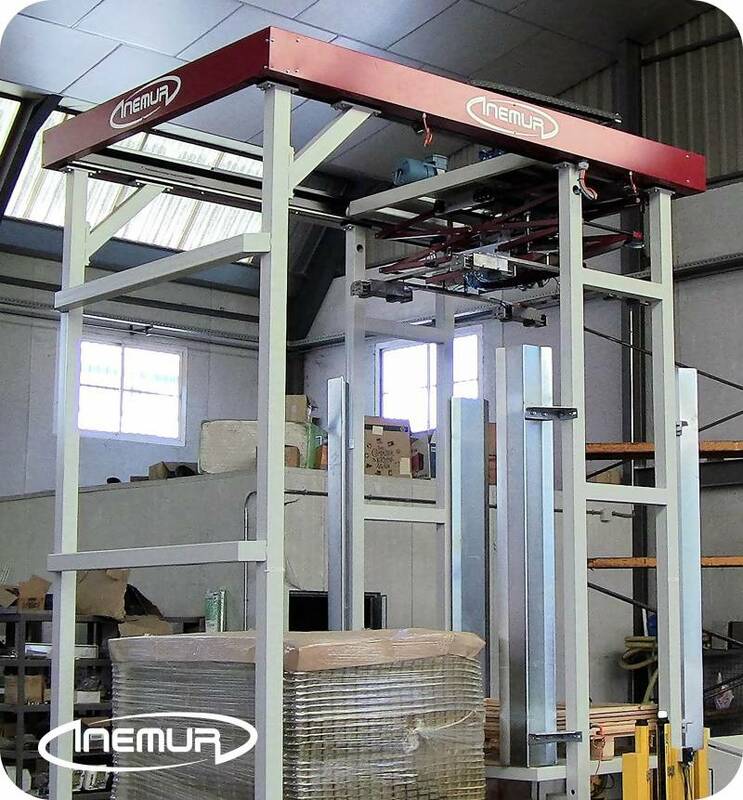 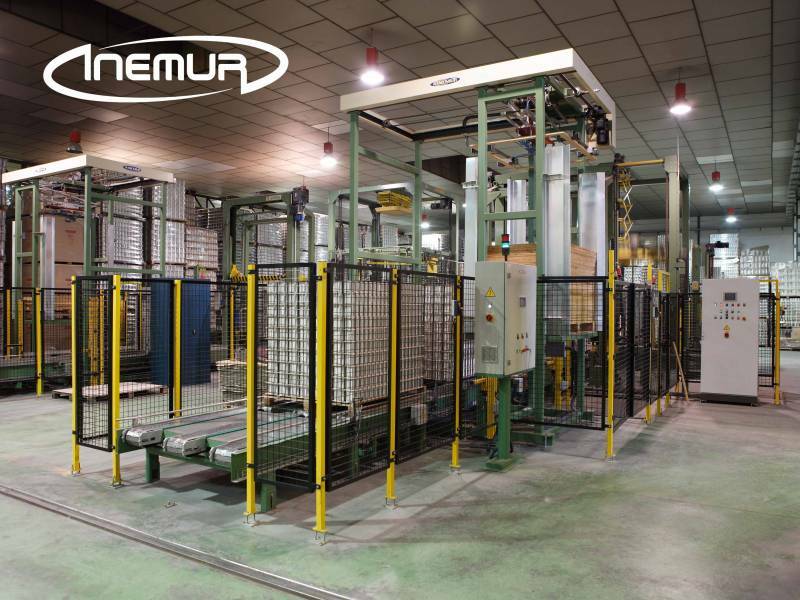 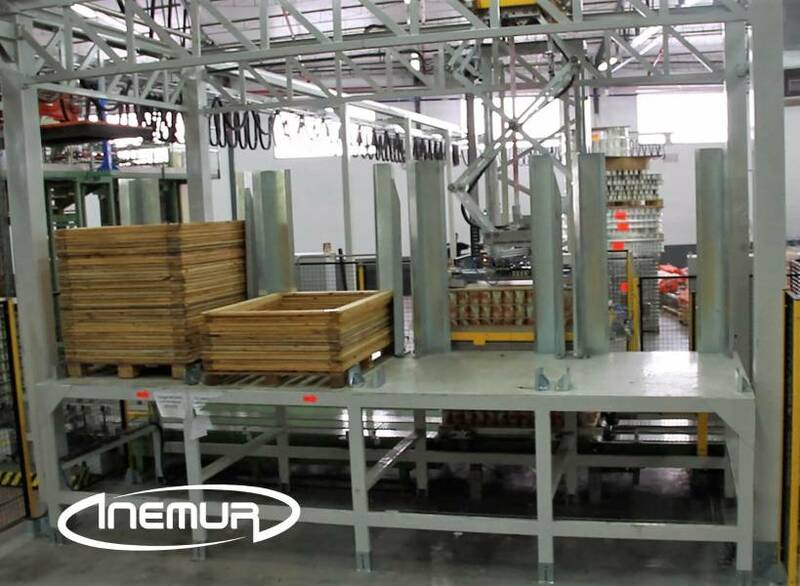 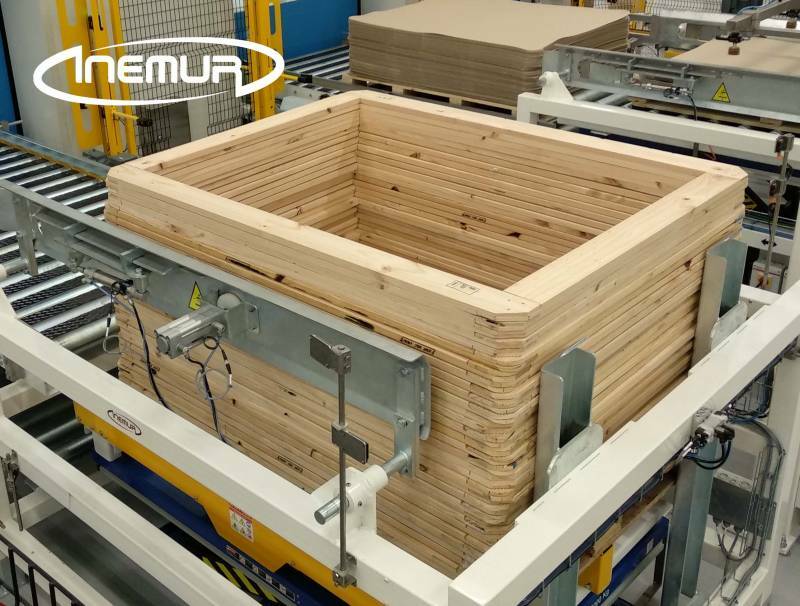 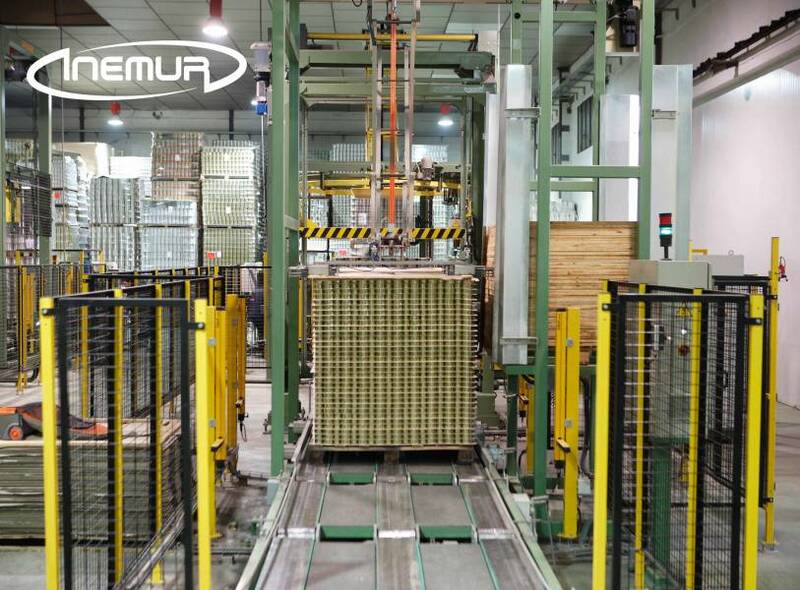 INEMUR also integrates equipment for laying wooden, plastic, or metal frames on pallets to increase their stability and to allow certain vertical strapping of palletised products. 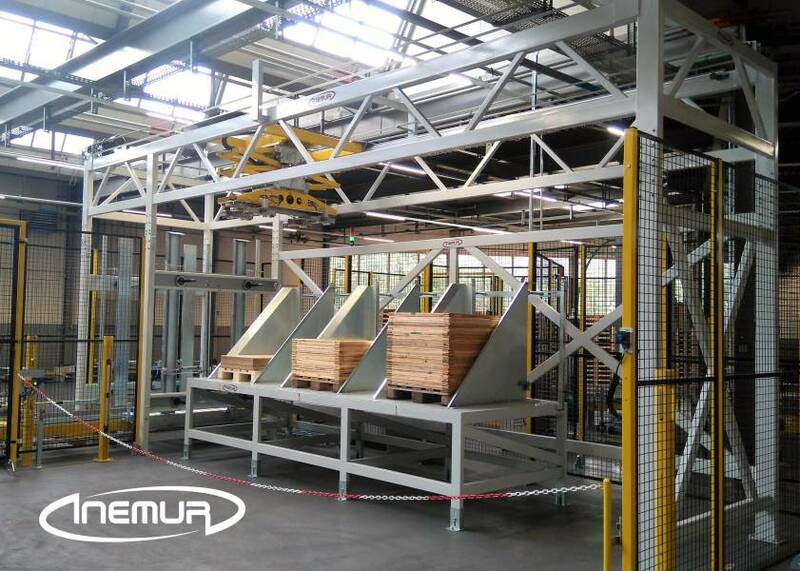 We have a comprehensive range of unitary and multiple framing solutions and interesting tailored-made applications via Cartesian equipment and anthropomorphic robots. 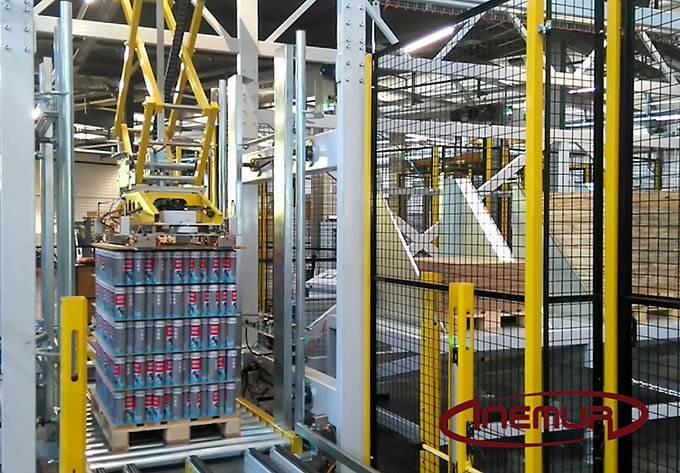 We also integrate our solutions as optional elements in certain palletising applications.